This week’s word for my blogging group GBE2 is ‘now’. So I am going to write everything that happens to be going through my mind right now. I have a really good friend going through a divorce and I’m so sad for them and their family. It happens to be a family we’re close to and have even vacationed with and we are stunned to say the least. I’m sad because another good friend found out last week that her husband has cancer. Like us, they have three kids and I know first hand how hearing the word cancer affects not only you, but the whole family. I’m sitting here wondering why the world seems like it’s upside down and crazy. I’m wondering if I am in the job that I’m going to be in for the rest of my life. It’s not horrible, but is that it? 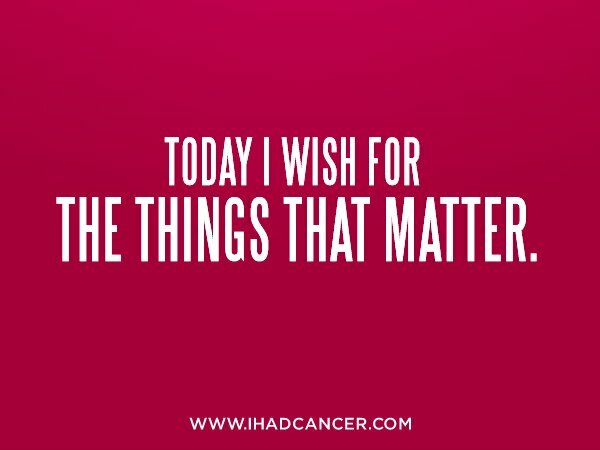 After 21 years, I guess it is, but it makes me a little sad because after cancer I feel there is so much more. I’m wondering what activities the kids have this week, what time, and who’s driving. I’m wondering if I have to cook dinner again tomorrow or if we have enough leftovers from tonight. I’m wondering if I really want to exercise tonight even though I know that if I don’t do it, I’ll lose my stride and it will be an uphill battle to start up again. I’m wondering when the wind will die down. I’m wondering if my difficulty breathing is due to the extreme changes in weather and my allergies or if it’s something else. I’m wondering what my day with my boss is going to be like tomorrow. I’m wondering how many inches I should cut off my hair on Thursday. Ok, that’s all. my mind is obviously wound up and filled with emotion, sorry for the rambling. I guess I should go to the gym. Right now I am wearing Dior Addict Lip Glow (yes, another Dior). It is by far one of my most favorite lip products. It feels like a balm and brings out the natural pink color of your lips and yes, it actually adds color to your lips based on your chemistry, temperature…who knows, who cares, it’s awesome! Thanks Jo! Your mind is quite fun to read about too! right now is all we are given…yesterday is gone and tomorrow is not here…live right NOW!! It sounds like your journey with cancer made you more aware of the present (aka now). The ability to enjoy those moments that many look past with a hurried mind, is a blessing of sorts. Absolutely! At least cancer gave me that gift! I will keep your friends in my prayers. I am sending our postive vibes to the celestial heavens to watch over you and your freinds. Life is always finiite, we all know this, but as you say, living through something as you have makes you hyper aware that NOW is really NOW. Thanks Brenda! Life can be so chaotic, and it’s never easy.